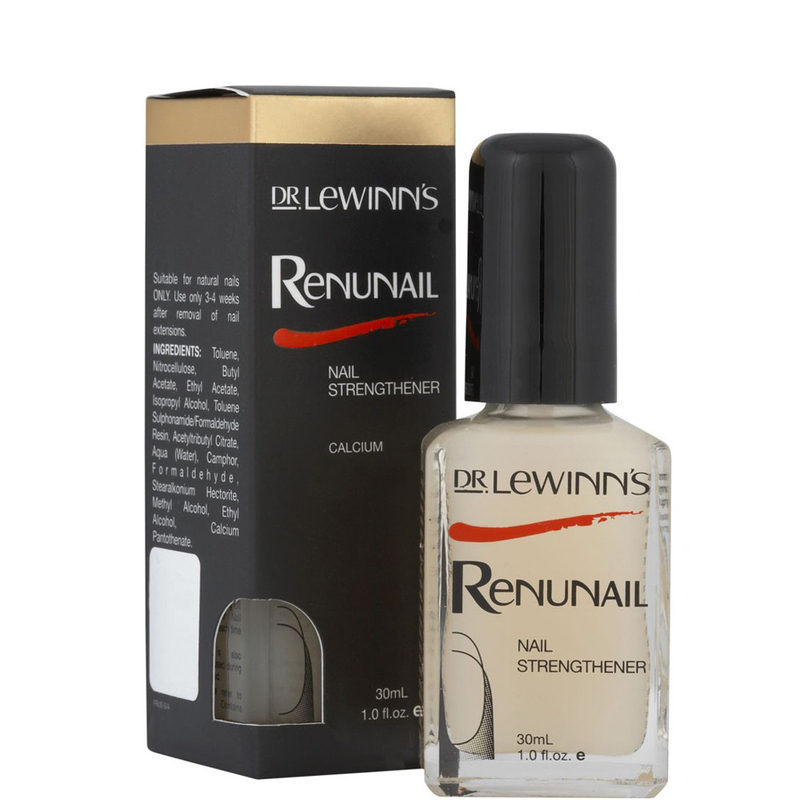 I have been using Dr Lewinn’s Renunail recently to try and sort out my splitting, cracking nails. Obviously I am lacking something in the vitamins and minerals department, but that’s a whole other story! Anyway, this Renunail stuff is quite marvellous – my nails are strong and not even threatening to break! Top marks. It smells as though it has every chemical in the world thrown into it, but I can live with that. Method: I applied two coats, every day for six days, and then on the seventh day removed the whole lot and started again. Next Post Fico di Amalfi – the perfect summery Fig!